A Nursing Home May NOT Be Best for Your Senior Loved One. Check Out These Alternatives! Most California seniors wholeheartedly agree: there’s no place like home as they age, and the thought of a potential need to move into a nursing home is a frightening one. But for concerned family members who notice a decline in their senior loved ones’ health, mobility, and abilities to perform the daily tasks of living, a nursing home or assisted living facility may seem inevitable. Private Duty Home Care: Private duty home care services include companionship, housekeeping, transportation, personal care, dementia care, respite care, and more. Private duty care services are usually paid for directly by the patient or his or her family. Some services may be covered by long-term care insurance, workers’ compensation, or armed services funding. It is important to note, however, that long-term private duty services are not covered by Medicare. Home Health Care: Home health care is skilled nursing care that is usually required in the home for treatment of an illness or injury – wound care, injections, diabetes or blood pressure monitoring, and other treatments that require nursing skills. 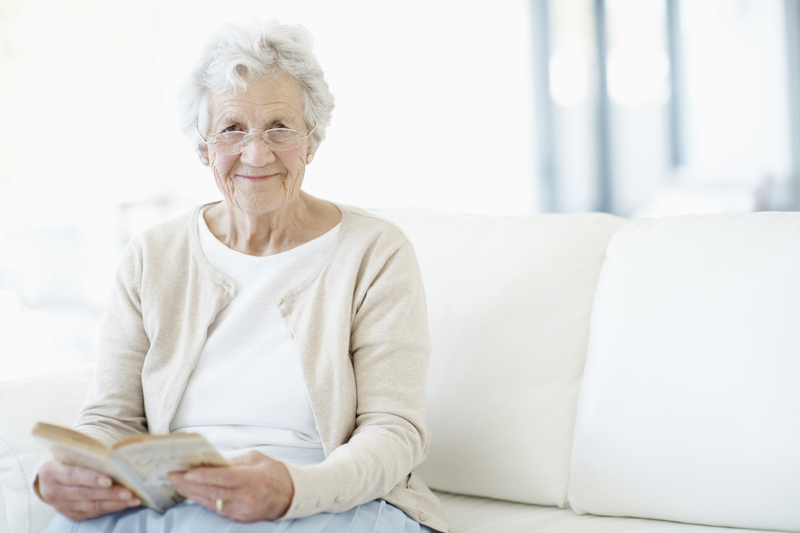 Home health care can also provide physical, respiratory or speech therapy. Some short-term home health services may be covered under Medicare, providing that specific conditions are met. Geriatric Care Management: Geriatric care managers handle the details of an individual’s life or estate that fall outside the realm of direct care providers, such as financial and estate management. They can also coordinate care for an individual, mediate family communications, or assist with moving to another living arrangement or closing up of a household. Geriatric care management is traditionally an out-of-pocket expense. Hospice Care: Hospice care is a special type of care that can be provided in the home, designed to provide comfort and support for patients who are nearing the end of a terminal illness. Hospice provides a range of services including nursing, mental health, and spiritual advising. Coverage for hospice care is typically offered by most private insurance providers and through Medicare. If one or more of these care options might be a good fit for your senior loved one, Hired Hands Homecare would love to talk with you more in-depth about how we can help him or her avoid the trauma of moving into a nursing home by providing the care needed in the comfort and familiarity of home. We offer a full range of California senior care services throughout Marin, Sonoma, and Napa counties and the Tri-Valley. Call us at your convenience at 866-940-4343, or complete our simple online contact form to get started.